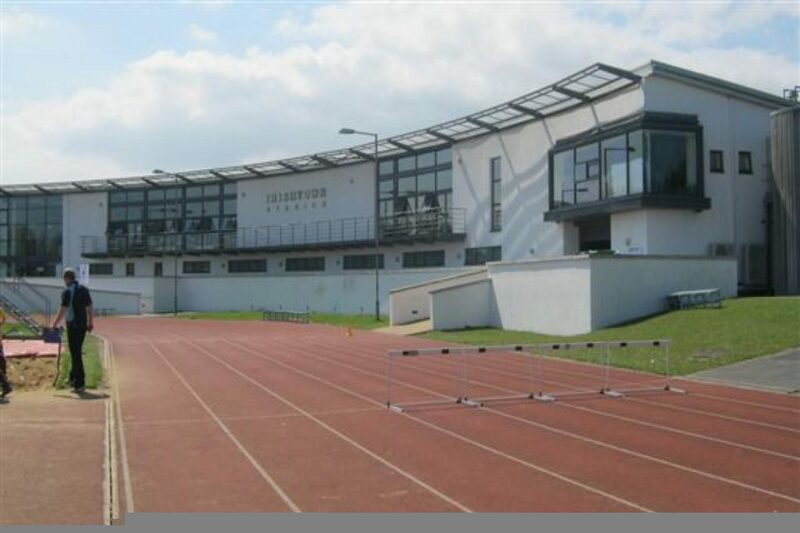 Lansdowne Rugby clubhouse and pitch are located in a state-of the-art complex within the heart of Dublin and adjacent to the Aviva Stadium. Opened in November 2007 the Presidents of Lansdowne FC and Old Wesley RFC, Paddy Ha’penny and Robert Deacon, made special mention of Frank Forrest, Tennant McConnell and John Lombard, in particular, for their work in bringing the project to fruition. The complex, boasts a full-sized all weather playing pitch, six spacious dressing rooms, a medical room and catering accommodation as well as a fully-equipped gym. Traffic coming from town or Blackrock/Dun Laoghaire approach along either Shelbourne Road or Tritonville Road. At the Shelbourne Road / Lansdowne road intersection, take a right turn onto Lansdowne road. Cross the railway tracks and the clubhouse is 200m on the left. Paid parking is available under the clubhouse in the Aviva Stadium underground carpark. Lansdowne Rugby are delighted to have at their disposal this brand new, state-of the-art complex with beautiful vistas across the Dublin Mountains. Traffic coming from town or Blackrock/Dun Laoghaire will need to go to the Loughlinstown roundabout, and return towards the city, as there is no right turn off the dual carriageway in Loughlinstown. 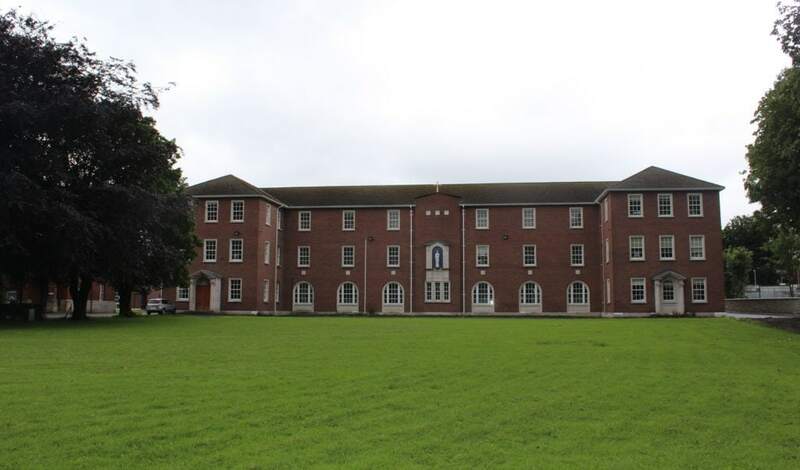 Lansdowne have use of the Marian College pitch at the front of the college building. The College is easily accessible via Lansdowne Road on the Sandymount side of the Dodder Bridge. Parking is available on site or overflow parking can be found on the road or in the Aviva underground. Traffic coming from town or Blackrock/Dun Laoghaire will need to go through Irishtown village at the Maxol service station on Strand road. At the traffic lights, veer to the right and then take the first right onto Pembroke street at the Irishtown House Pub. Take the first left on to Strand Street and park at the front of Ringsend Park. The pitch can be found through the gates at the front of the Park.